Introducing broox — the next electronic / alternative artist you need to have on your radar. 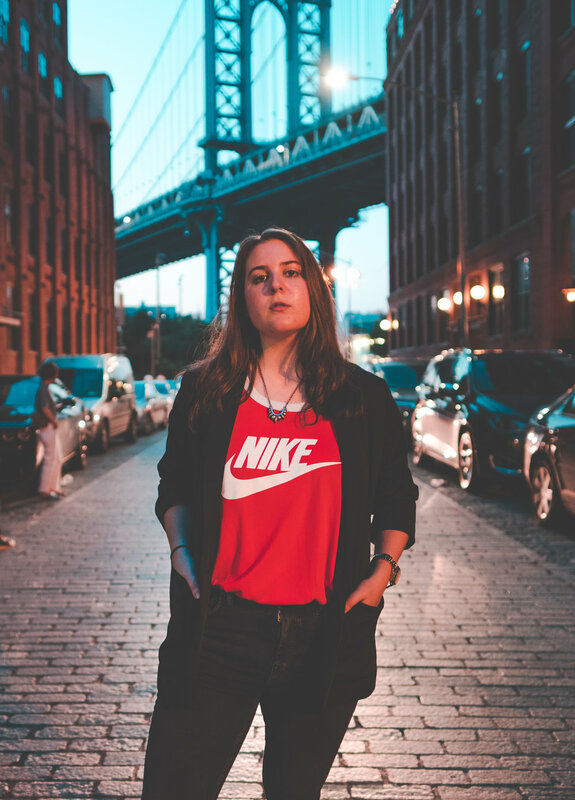 Drawing from a variety of musical inspirations from Lapsley to Sylvan Esso to SZA, broox puts forth an authentic and inspiring sound of her own. Be the first to hear about new music from broox and follow her on Spotify and Instagram.